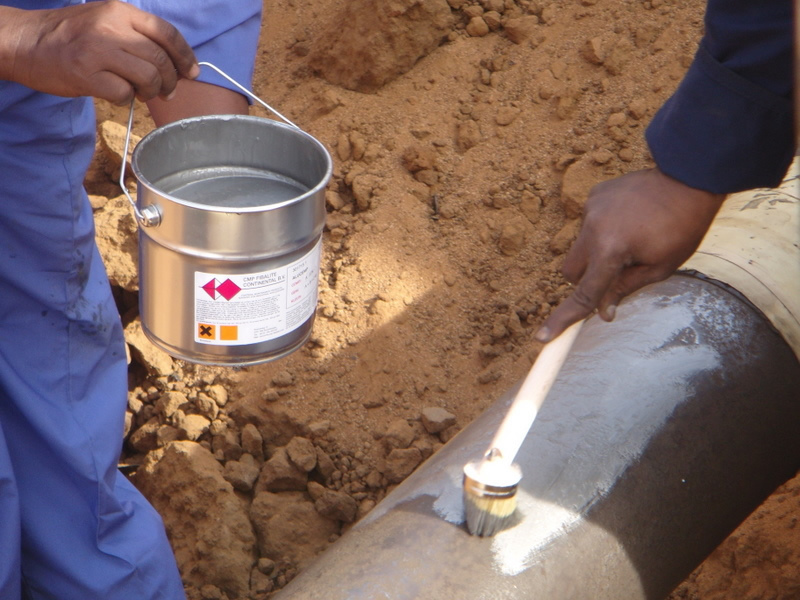 This is a pre-formed polyester scale to protect pipes in pipesupport areas. This on high-temperature applicable coating is ideal for C.U.I. and other corrosion problems. A combination of CMP Fibalite products which results in lower life cycle costs. 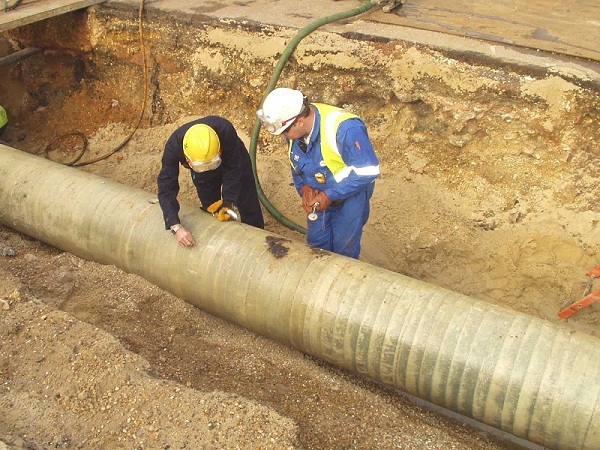 This fiberglass reinforced polyester is specially designed as an anti-corrosion system for above- and underground pipes. After having gained extensive experience in the corrosion prevention, CMP Fibalite has developed its own productrange. With this balanced product range CMP Fibalite provides the maintenance market with sustainable solutions to prevent and/or resolve corrosion problems. This contributes to the extension of the life cycle of the plants and pipe fittings. Both in new construction projects (preventive) and existing maintenance projects. CMP Fibalite offers with various technologies solutions for a variety of maintenance problems. These technologies, consisting of coatings and maintenance products, are applicable to both the repair and renovation of existing assets, for preventive maintenance and in new construction projects. Ideally the CMP Fibalite technologies are applied preventive. This reduces the number of inspections and maintenance frequencies and therefore costs are saved. CMP Fibalite is a specialized and renowned company in the maintenance sector. 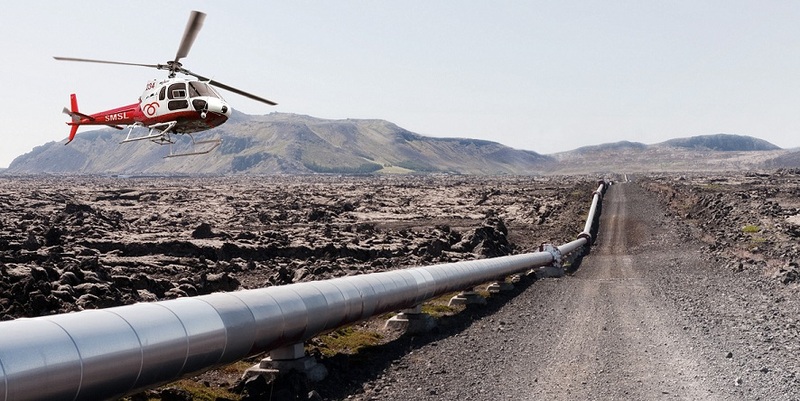 The quality products and technologies are mainly applied in the oil and gas industry. Other areas and markets where CMP Fibalite is active are the maritime sector, offshore, refineries and the petrochemical sector. 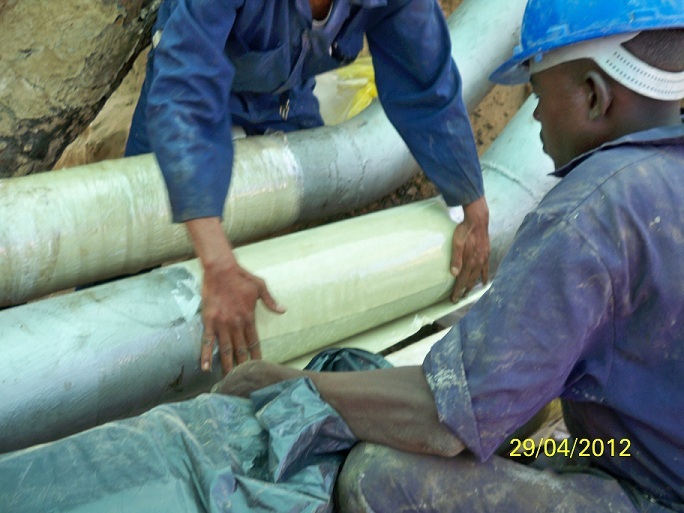 In 2013 CMP Fibalite did a very succesfull test for its Pipeline rehabilitation System. 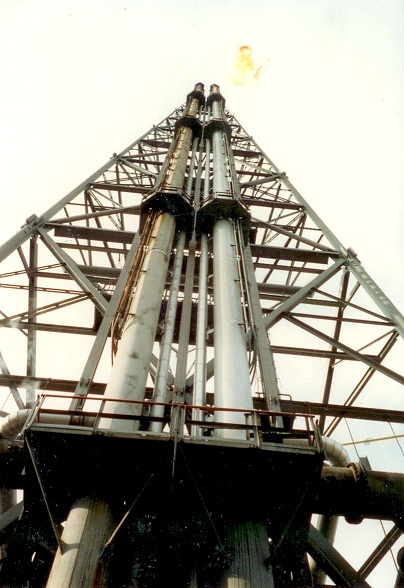 TNO was the organisation who did the test. The results are stunning. Very succesfully CMP Fibalite did a test at Petrovietnam. The pipeline rehabilitation system had been applied onto a very rusted pipe. Send an email, click here.